It is worth noting that the total number of R-Passes available on that day will be 5,000 which means that not all buyers may get the R-Passes for the Realme 3 Pro sale. Realme has just announced a new “Blind Order” sale for its much anticipated mid-range smartphone, the Realme 3 Pro. 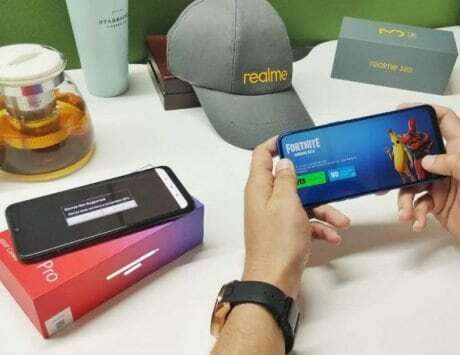 As part of the “Blind Order” Realme will issue about 5,000 R-Passes to registered Realme fans starting from the mid-night April 19 for a period of 24 hour. 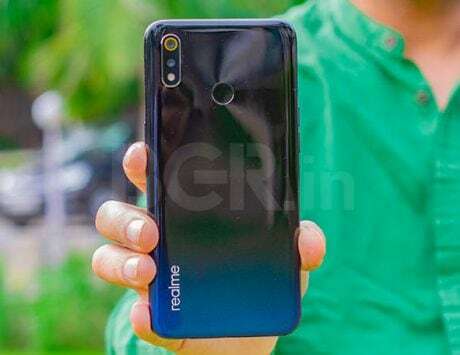 These R-Passes will ensure that registered fans will be able to purchase the Realme 3 Pro during the first sale. 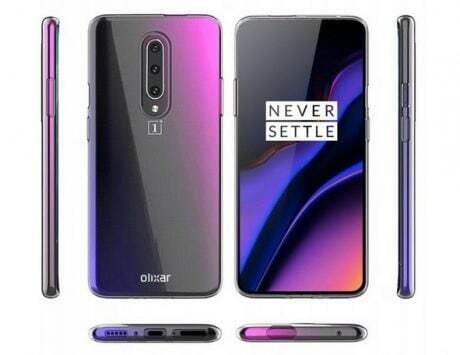 To clarify, the company revealed that the R-Pass will be valid for April 29, the day the devices are set to go on sale. According to the announcement, interested fans can head to the Realme website on April 19 to get their R-Pass. It is worth noting that the total number of R-Passes available on that day will be 5,000 which means that not all buyers may get the R-Passes. Interested buyers who may miss out on the R-Passes can try their luck during the first sale of the Realme 3 Pro. As previously noted, interested buyers need to head to the Realme website and then login with their realme ID to get their R-Pass. To get the R-Pass, they need to register for the “Blind Order” sale. In case of successful registration, the system will select fans at random for the R-Pass and automatically add it to their Realme account. It is also worth mentioning that the R-Pass is only valid for the purchases made from the Realme website. 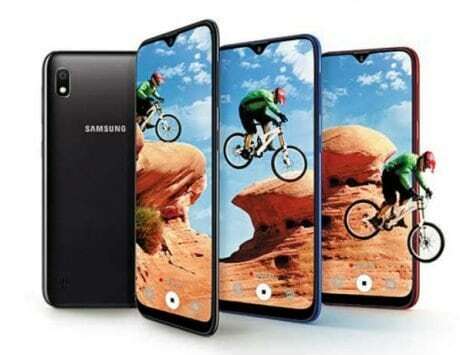 This means that users who get the R-Pass will need to buy their Realme 3 Pro from the Realme website. 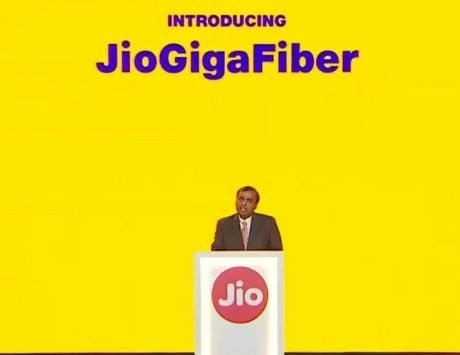 Realme clarified that it will follow “first come, first serve” policy on the day of the first sale on account of limited stock for R-Pass holders. 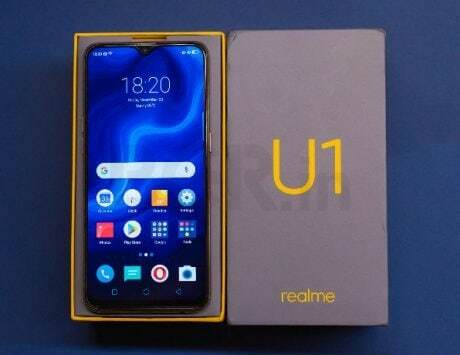 Given that the “Blind Order” sale is scheduled on April 19 which is before the official launch of the device, it looks like the people registering for the R-Pass will not be aware of all the specifications or even the price of the Realme 3 Pro at the time. 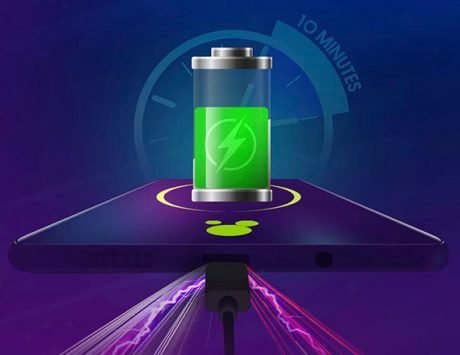 This information comes after Realme revealed the battery features, launch details, camera samples, camera features, software features like Hyper Boost, and Fortnite support for the Realme 3 Pro.